Andy Rathbone » What’s this “50 Folder” limit to Windows 7’s libraries? What’s this “50 Folder” limit to Windows 7’s libraries? But Windows 7’s Help and Support files Libraries FAQ says you can only add “up to 50 folders.” Which is it? A: The answer is a little tricky. Yes, you can add as many folders to a library as you want. For example, you can dump hundreds of album folders into your Music Library’s My Music folder. 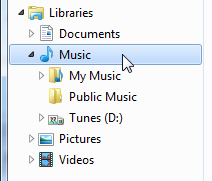 You can dump hundreds of album folders into the Music Library’s Public Music folder, as well. However, a library can only have 50 parent folders. What’s a parent folder? It’s a top-level folder. For example, the Music Library currently has two parent folders: The My Music folder and Public Music folder are top-level folders, or parents. That leaves room for 48 more parent folders. So, if you store all of your music in either your library’s My Music or Public Music folders, you’ll never bump into the Music library’s 50-folder limit. You can even add up to 48 other parent folders, adding a “Music I Hate” folder to live next to the My Music and Public Music folders. But you’re best served by storing all of your music in either your My Music or Public Music folders, as that makes for the simplest sharing on your home network. 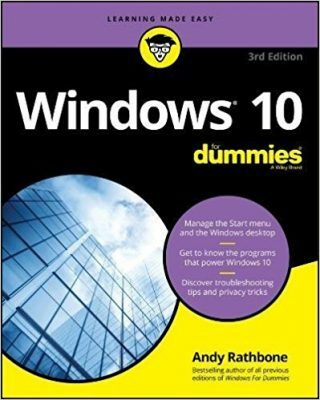 Posted: November 16th, 2009 under Windows 7. Another trick is that you can add one complete library into another library. So you can setup 10 library of 50 folder each and then add these 10 library’s to your main library! Ah, that’s quite a creative solution, Sona. Thanks for posting!